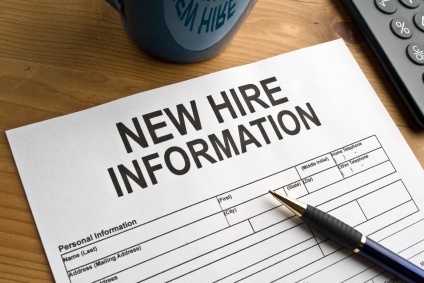 When a new hire is made, there is often a litany of paperwork and to-dos that need to be completed, especially around tax and healthcare-related activities. With the ACA, it’s even more imperative to be compliant with documents and timing. Not adhering to these guidelines, especially with regard to the SPD and SBC, can potentially result in penalties come tax time, something that can have a significant impact on budgets – especially for cash-strapped nonprofits. * This does not including standard healthcare documentation that needs to be provided to all employees during enrollment. Want to retain those new hires even if you can't offer a competitive salary?